Last month, we took a look at the common resume mistakes candidates make that are costing them both opportunity and money. Among them we listed spelling/grammatical mistakes, using non-traditional fonts, and failing to stay consistent throughout the resume. So with all that being said, we thought this an opportune time to comment on the layout of your resume. In this article you won’t find anything about special tricks that’ll get your resume noticed. 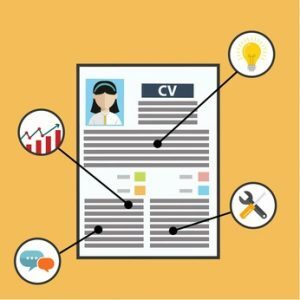 This blog will simply be taking a look at the ways this former recruiter found most effective for getting candidate’s resumes past the initial screening process. The key, assuming the skills presented match the job description, is in the formatting. 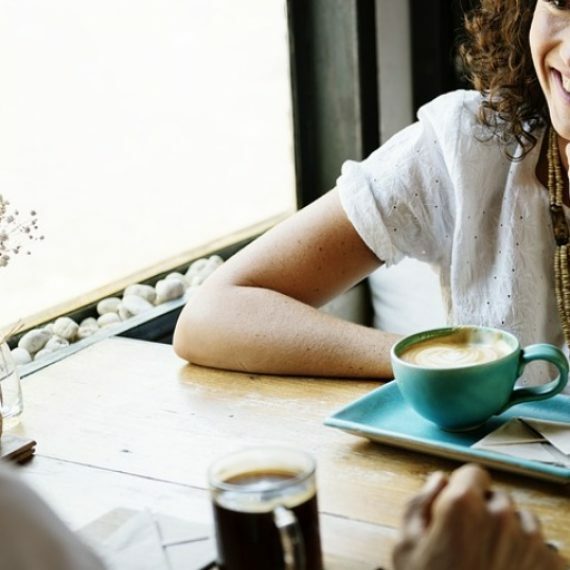 After all, the resume is your ticket towards that all-important first interview and with hiring managers spending as little as 20 seconds reviewing resumes, you’ll be needing to sell yourself in a clear and concise fashion. Disclaimer: The points made in this blog reflect what has worked best for resumes submitted to hiring managers in the tech industry who utilize consultants. Our goal, from an individual standpoint and as a company, is to get our candidate’s resumes noticed. Professional Summary – Skipping the fact that your header – which should include your name and contact information – should come first, you’ll want to lead with a short/concise professional bio about yourself. Summarize your career and tailor your experiences so that they match what is being sought from the job description – but always remember to keep it honest. Many hiring managers will use keyboard shortcuts to search for keywords highlighted in the job description. If applicable, make sure you include some of these in this section. Right off the bat, it’ll show the hiring manager that reading your resume won’t be a waste of their time. Skills Section – For those in the tech industry, and for those looking to get into the tech industry, this section is absolutely key – especially if you have experience with the skills listed in the job description. It not only looks professional but it’ll save the hiring manager time when looking for key information/experiences (i.e. tech skills) within your resume. For this, you can utilize Word’s Table feature to organize and highlight your skills. As an example, to show your experience with Operating Systems and Databases, you can create a 2×2 table. In the left column place Operating Systems and Databases. Then to the right list the one’s you’ve worked with (e.g. for OS: Windows XP, Windows Server, Mac OS, etc. ; for Databases: Oracle, SQL Server, DB2, etc.). Also, remember to list all the different versions of each system/database/software you’ve worked with. There’s no such thing as too much information in this section. Education/Certifications – Underneath your professional summary and skills section, it’s a good idea to list your educational experience and professional certifications. Most, but not all, hiring managers are looking for candidates with a degree and/or certifications. Placing them on the front page of your resume keeps the hiring manager from having to go searching for them. Professional Working Experience – Despite this being listed as the fourth section, this is the meat and potatoes of your resume. If the hiring manager likes what they see from your summary and skills section, you can bet this is where they’re coming next. So you’ll want to make this as clear as possible. Lead with the employer you worked for, right alongside the dates of employment, and clearly state your job title. Below this, bullet point your job responsibilities while keeping verb tense top of mind – if you’re currently in the position keep verbs in the present, if it was a previous job, keep them in the past. This also presents another optimal time to tailor your resume so that it matches what the job description is looking for. If your past experiences clearly show you’re a match, you’re almost guaranteed to make it to the interview round. Length – Here’s where you’ll run into all sorts of differences of opinion. Coming out of school you’re always taught to keep your resume no longer than one page in length. For someone with more than 10 years of working experience, however, that can be quite the challenge. It’s also challenging for those who primarily work as consultants and can sometimes hold multiple positions within the same calendar year. So to that we say, list all of your experiences and use your better judgement. If your resume is running into its tenth page, it’s a good bet it’s too long. But there’s nothing wrong with a resume that’s a few pages in length. Hiring managers are looking for information and you don’t want to keep them guessing. Again, the points made in this blog were derived from what we found works best for those within the tech industry. If you have anything you’d like to add, or have a difference of opinion, we’d love to hear from you!